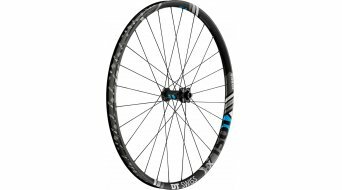 The 27.5" or 650B wheels are used mostly with full suspension bikes for all mountain, enduro, freeride and downhill. 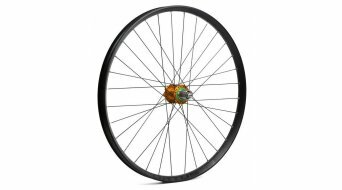 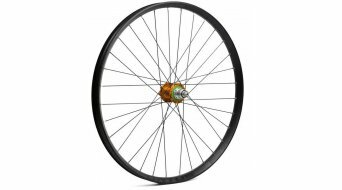 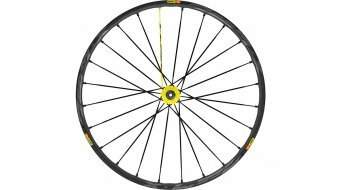 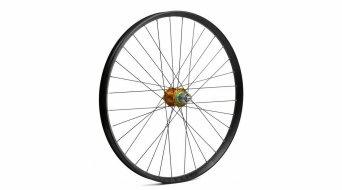 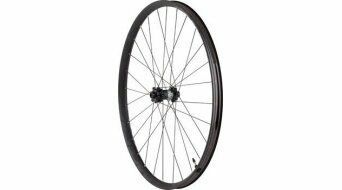 In order to meet the needs of rough terrain the 27.5 inch MTB wheel set needs to be strong, it can't however be too heavy as this would reduce agility. 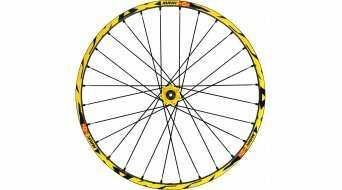 You need to pay attention in buying new 27.5" wheels that you get a wide rim, that can be fitted with wide tyres. 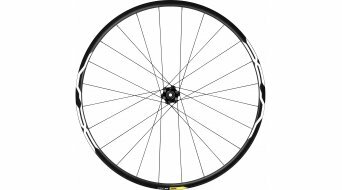 Also the wheels should have a sufficient number and suitably sized spokes. 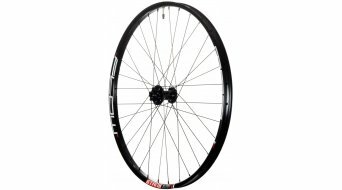 For the needs of MTB it is recommended to fit tubeless-ready tyres with a sealant, which allows a lower tyre pressure. 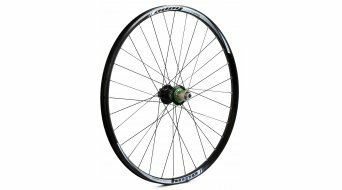 Many wheels are already prepared for tubeless application, the others are easy to modify. 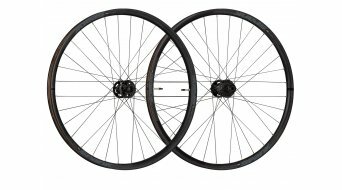 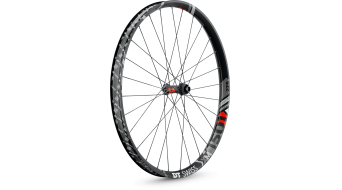 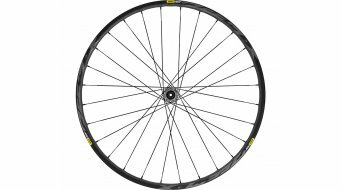 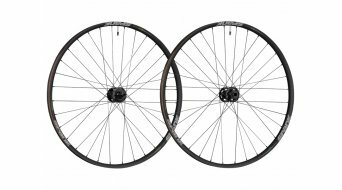 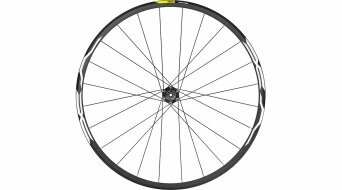 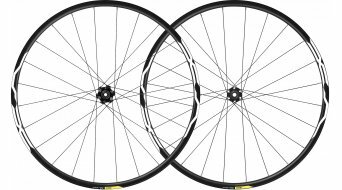 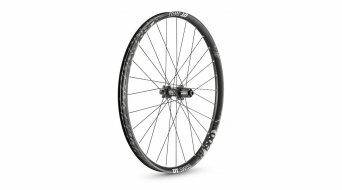 In order to choose the right front or rear wheel or even a whole 27.5/650b wheelset for your bike, pay attention to the appropriate axle standards at the front (QR, 15mm or 20mm thru axle or even Boost) and rear (135mm QR, 142mm, 148mm Boost or 150 mm thru axle) and the appropriate mount for the rotor (IS2000 or centerlock) on the front and real wheel. 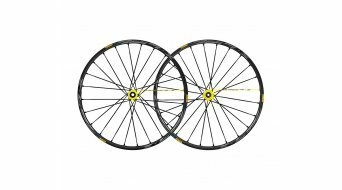 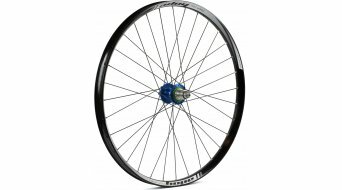 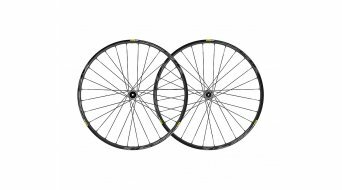 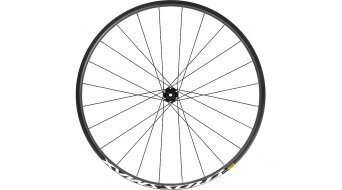 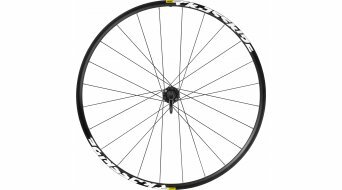 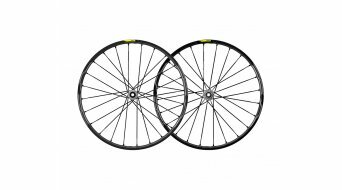 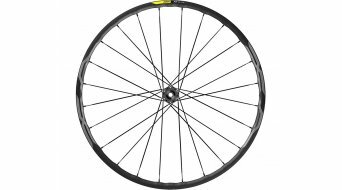 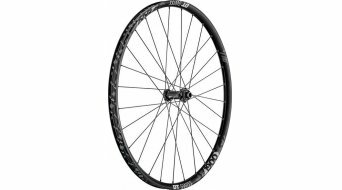 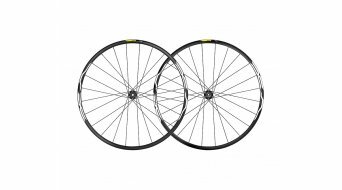 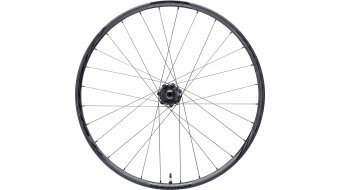 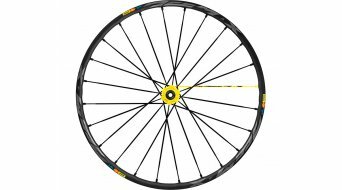 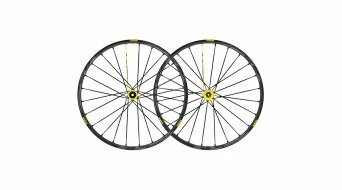 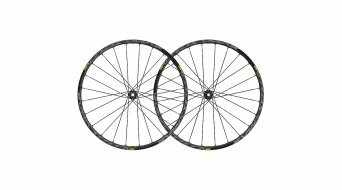 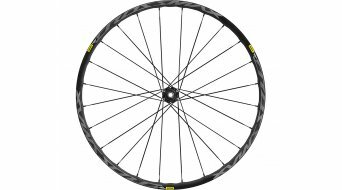 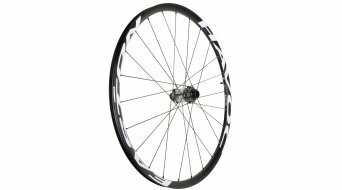 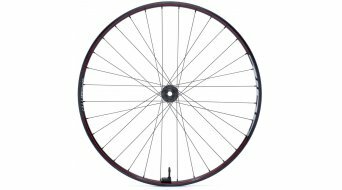 For light construction carbon fibre wheels in the size 27.5/650B are available.